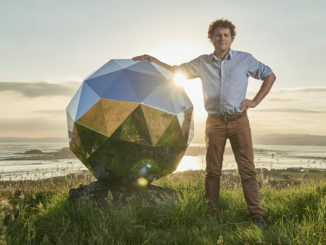 A propulsive kick stage designed to expand the performance envelope of Rocket Lab’s light-class Electron satellite launcher and a spacecraft that will grace nighttime skies for the next nine months flew into orbit on the company’s test flight earlier this month. Rocket Lab’s privately-developed Electron launcher soared into orbit from New Zealand on Saturday, U.S. time, a success that puts the company’s founder said will hasten dedicated, frequent and affordable rides to space for small satellites. 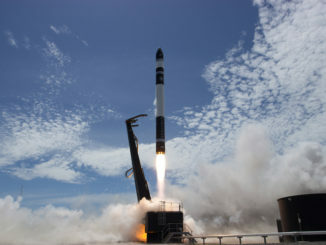 Rocket Lab’s Electron rocket took off from a picturesque commercial launch base in New Zealand on Saturday, U.S. time, on a test flight that delivered three CubeSats into orbit on the company’s first successful satellite deployment. 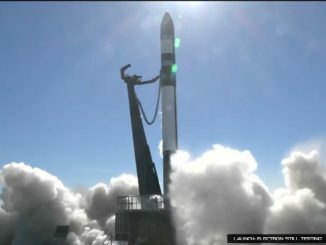 An attempt to place three small satellites in orbit on an experimental test flight was halted Friday after two ships strayed into a keep-out zone offshore Rocket Lab’s privately-owned launch base in New Zealand, delaying the Electron booster’s second demonstration mission at least 24 hours. 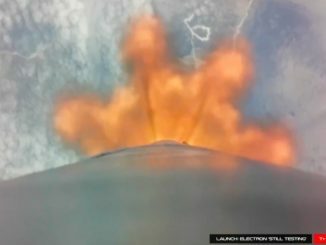 Rocket Lab’s second Electron booster lifted off from New Zealand’s North Island on Saturday, U.S. time, and reached orbit after an eight-minute climb over the Pacific Ocean. Liftoff with three commercial CubeSats occurred at 8:43 p.m. EST Saturday (0143 GMT; 2:43 p.m. New Zealand time Sunday). 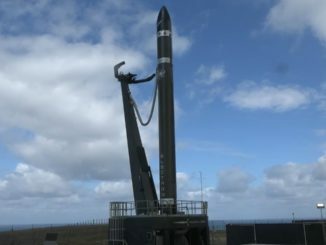 The second test flight of Rocket Lab’s privately-developed Electron satellite booster could take off from New Zealand as soon as Friday night, U.S. time, after technical problems and high winds kept the rocket grounded during a series of launch attempts in December. 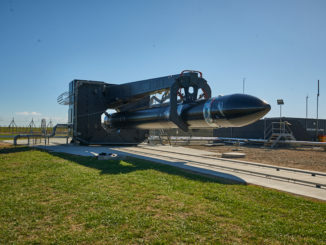 The launch of a light-class booster by Rocket Lab, a U.S.-New Zealand company aiming to provide rides to orbit for small satellites, has been delayed to early next year after technical reviews, repairs and unfavorable weather combined to keep the test flight grounded this week. 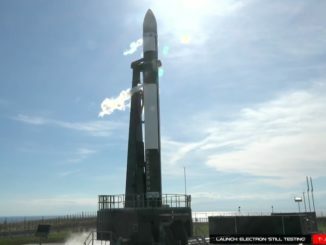 With a fix in place for a propulsion system alarm that cut short a countdown in the final seconds Monday, U.S. time, Rocket Lab readied an Electron rocket for another try Wednesday night, but unfavorable upper level winds kept the booster grounded. The Electron rocket is awaiting launch on a test flight aiming to deliver three small commercial CubeSats to orbit from a remote New Zealand launch pad. 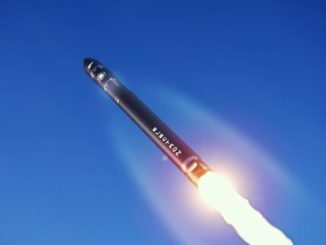 Rocket Lab announced Saturday it will hold off launching an Electron rocket on an orbital test flight until early 2018 as officials face the end of a 10-day pre-approved launch window, after a series of scrubs to ensure the booster is ready for liftoff and wait for ideal weather conditions.